Sponsors: I try to list your giveaway on each of these linkups for the maximum exposure of your product. 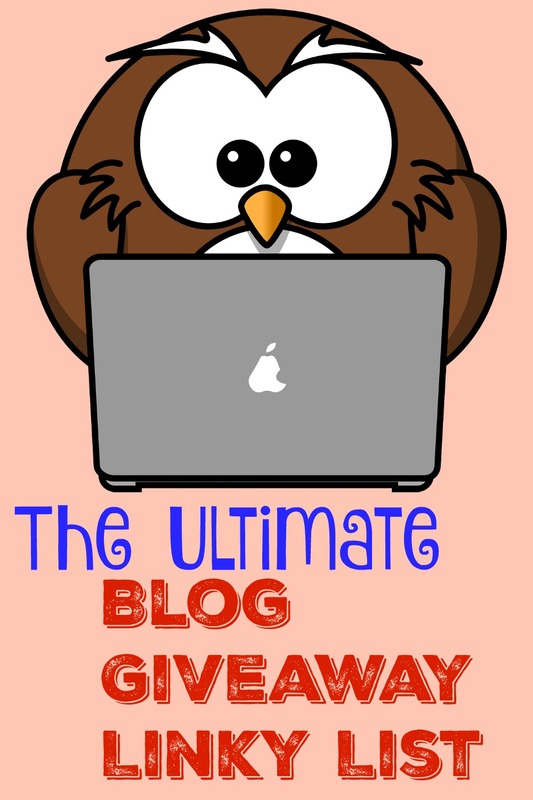 Bloggers: You can go to each of these links to advertise your blog giveaway on each linky. Those who like to enter contests and giveaways: Each link is a treasure trove of things being given away. Thanks for hosting this great list of giveaways. Did you know that when I click on a listing name I get redirected from your site to the next blog? I believe in blogspot you can select to have links to "open in a new window"? It would be nice to stay on your blog and look around when I'm done.